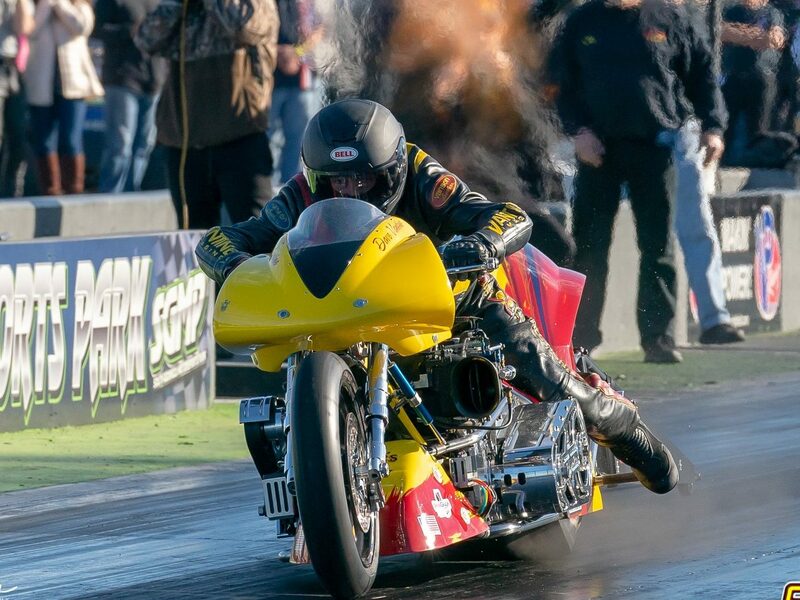 Anyone who has ever had the pleasure of attending it knows the season-ending dragbike extravaganza that is the Man Cup World Finals is truly something special. In terms of professional entries, it’s the largest all-motorcycle drag race in the world and it continues to grow year after year. At the Exoticycle Roaring Toyz Spring Cup, April 5-7, from South Georgia Motorsports Park, Man Cup president Jay Regan and Jack Korpela of Cycledrag.com will make a huge announcement during opening ceremonies on Sunday. The announcement will give racers from all over the world even more incentive to attend the World Finals, Nov. 21 – 24, also at SGMP in Adel, Ga.
Help spread the news about a big announcement coming and please make your plans to be a part of the World Finals as we strive to make this year’s event the best ever!